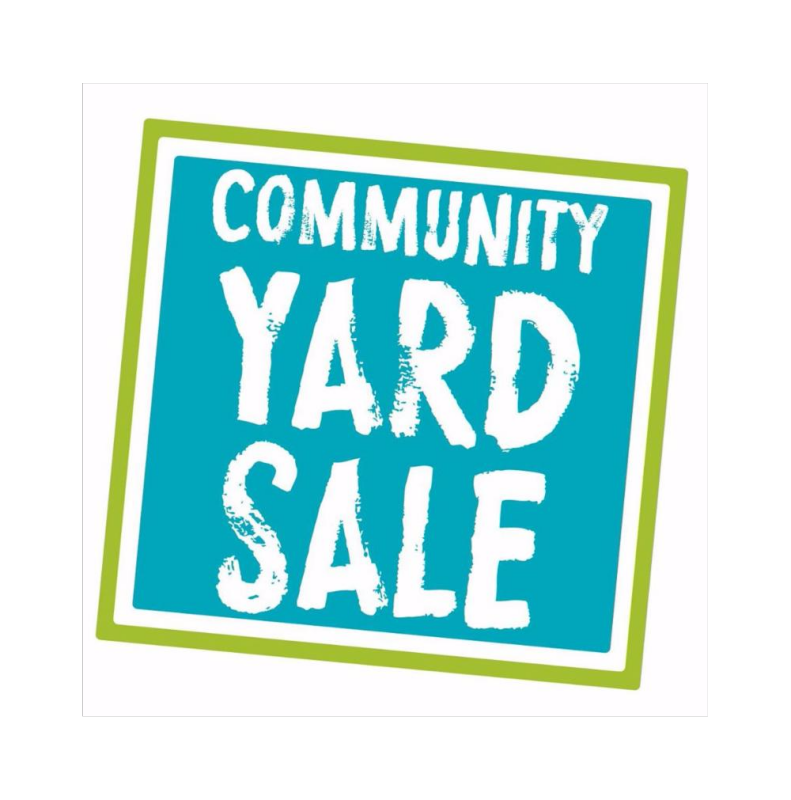 Yard Sale on Saturday 5/4! Please join us on Saturday, 5/4 for our Spring Yard Sale. Donations are needed, so please bring your gently used items by the station at your convenience. All donations are tax deductible. We look forward to seeing you then.